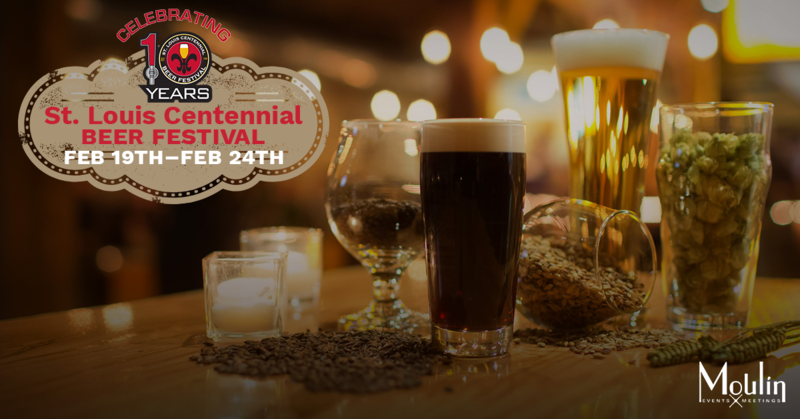 This marks the 9th year Moulin has hosted a local brewery to kick-off the Centennial Beer Festival. Join Brewmaster Brian Neville from Cathedral Square Brewery for a perfectly paired 5 course dinner from Executive Chef Ryan Luke. Brian and Cathedral have been part of the Centennial since year one and have always brought something special to the tastings not to mention the beer he leaves behind for the kitchen. Good friends, great beer, fantastic food and entertaining stories. This year will be something special as we will be debuting a beer, including a firkin and even pulling something from the Cellar. *Menus for food are not yet set and are subject to change. This entry was tagged 5-course dinner, brewmaster dinner, Brian Neville, cathedral square, st. louis centennial beer festival. Bookmark the permalink.